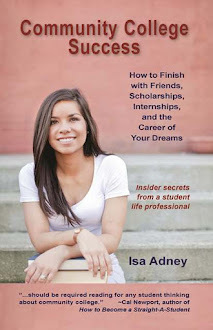 Congratulations on being officially DONE with your Fall 2011 semester. You should be very proud, relieved, and excited. A couple of students have asked me to share some of my favorite and recommended fiction and non-fiction books as they are looking for some good reads this winter break. To those students I have to say...you are AWESOME. Because reading is one of the best things you can do with your free time. Everything I've learned has come from books (e.g. I didn't know anything about publishing and now I'll have a book out in March - and I learned how to do it by reading......you guessed it....books on how to publish your book). And fiction books can take you away and stimulate your imagination like nothing else can. Some people think they aren't readers...but that just means you haven't found the books that interest you yet. I love to read but that doesn't mean I love to read anything. I love to read what I love to read. Keep exploring and find your favorite type of books. You will grow, expand your mind, improve your writing skills immensely, and have a lot of fun. Here are my top fiction and non-fiction picks right now - and at the bottom you'll find my Facebook friends' favorite books, as well as a chance to get an advanced preview of my Community College Success book for free! 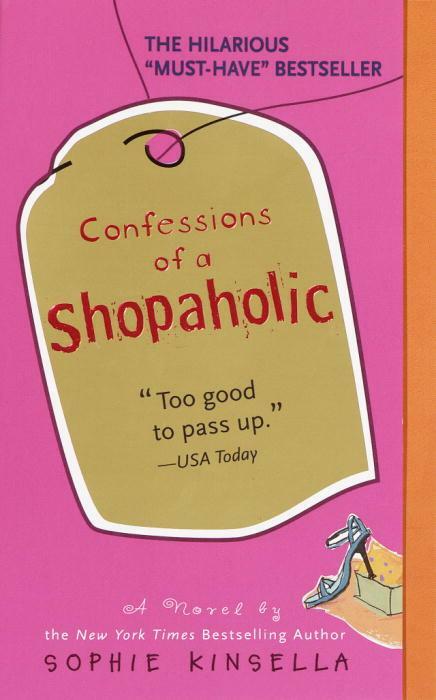 Confessions of a Shopaholic by Sophie Kinsella is the first book in a 6-book series (Mini Shopaholic just came out this year which I read). We all need a little book brain candy and this is my favorite. These are the funniest books I've ever read. Kinsella sets up comically genius I-Love-Lucy-type scenarios and brilliantly takes readers inside the twisted, consumeristic, and...well..shopaholic mind of character Becky Bloomwood. If you have ever bought something that you didn't need you will fall in love Becky Bloomwood and laugh through the entire series. 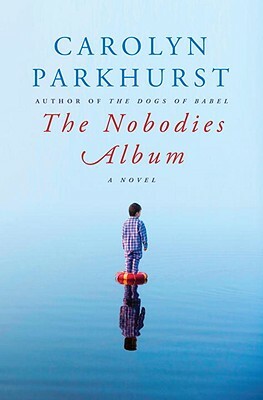 The Nobodies Album by Carolyn Parkhurst is an intriguing murder mystery. The mother of rockstar Milo cannot believe he would kill his girlfriend - but that is what he is accused of. The writing and styling of this book is epic. I stayed up till 2am to finish it. 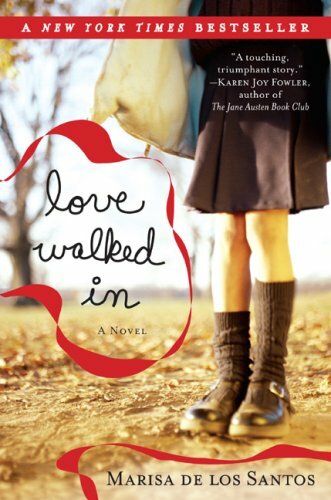 Love Walked In by Maria de los Santos takes you inside the lives of a lovable coffee shop owner whose life is turned upside down when she finds herself caring for an abandoned child. The book is full of surprises and twists but what I love most is that you can tell the author has a Ph.D in poetry. I would read some of her phrases 3-4 times just to soak up all the beauty. 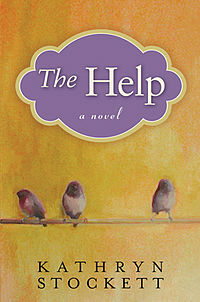 The Help by Kathryn Stockett has been on the bestseller list for a while and belongs there! I passed this book up for a while and then finally picked it up and it quickly earned a spot on my favorite-books-of-all-time list. And if you can, read the book before you watch the movie. Trust me. The Hunger Games by Suzanne Collins is the series I am planning to read this winter break. It's the latest craze and the movie will be coming out soon. While some like to stay away from the mainstream (and that's okay) I love to learn what fascinates the masses. I think you can learn a lot by reading and watching what seems to grab hold of people's attention. And, as stated earlier, I love to read the book before the movie. 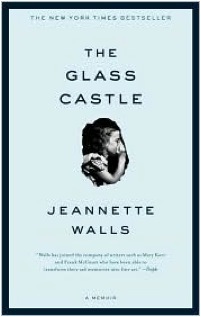 The Glass Castle by Jeannette Walls is one of my favorite books of all time and it has to be shared even though I read it a few years ago. It's a non-fiction book that as you read, you can't believe it all really happened. That's all I can really say. This book is wonderful and it is probably the book I recommend the most in this entire list. 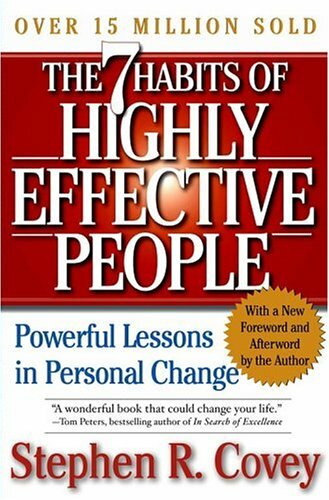 The 7 Habits of Highly Effective People by Steven Covey is a classic for a reason. This is a perfect book to read before you make real new years resolutions. I read it last year just before I made mine (which were to start a blog and publish a book). This book will pump you up and give you the tools to make things happen in your life. 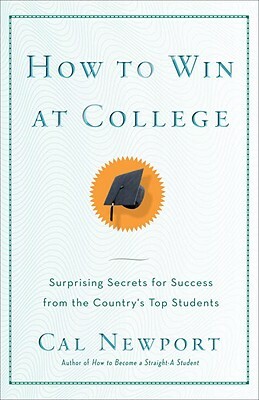 How to Win At College & How to Become a Straight A Student by Cal Newport I mention in a previous post because I just think Cal Newport's books are the greatest and they inspired mine. Pick up one of these and read it just a few days before you go back to class. They will pump you up and give you the tools you need to ace your next semester and have a lot of fun. 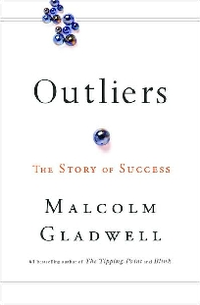 Outliers (or really anything by Malcolm Gladwell) is worth your time. He's been on the NY Times bestseller list forever and for good reason. He is fascinating and will help you look at the world in completely new ways. Reading Malcolm Gladwell will simply make you smarter and give you interesting things to bring up in conversations. 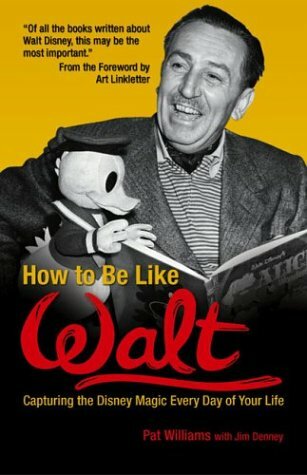 How to Be Like Walt by Pat Williams is my favorite biography. If like me you want to hold on to your child-like spirit forever and value people who dream big and keep their imagination alive you will love this. But really what you should do is read any biography of anyone whom you admire. You will learn more from their life than you can imagine. And finally - since everyone's book taste's are different I also wanted to share with you what my wonderful Facebook friends recommended. 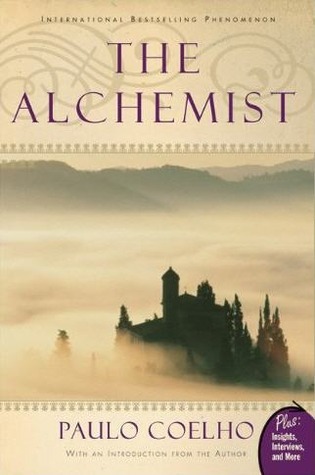 The one that was on the list the most was The Alchemist by Paulo Coelho. Keith McAbee The Book Thief. Ashley Flatt Perks of Being a Wallflower. Xandra D. Green The Alchemist. Best book ever. Sara Ramirez Rosario For some reason I can't like any of the posts, but the book thief and the alchemist for sure! Carl Slifer Ptk Steinbeck, Vonnegut, Hemmingway, Huxley.... Anything by any of those. A.j. Lauer I'll go for Alchemist, also Ishmael. Manuel Antonio Hernandez The Mastery of Love, by Don Miguel Ruiz. I think this should be a required read for every man, woman, and child, lol.